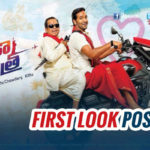 Hero Manchu Vishnu’s Upcoming Flick Luckunnodu Theatrical Trailer, this film is Starring Vishnu Manchu in the male lead role and Hansika Motwani in the female lead role. After garnering good response to the teaser, makers have unveiled the trailer of the Vishnu Manchu-starrer Luckunnodu. Audio of Vishnu Manchu’s upcoming film, Luckunnodu has been launched on Jan 09th, 2017 in a grand event held at JRC Convention center in Hyderabad. Dr. M Mohan Babu graced the event as special guest. Super hit combination of Vishnu & Hansika are back with this rom-com entertainer. The hit pair is expected to repeat the magic of their previous blockbusters, Denikaina Ready and Pandavulu Pandavulu Thummeda. Luckunnodu is directed by Raaj Kiran of Geetanjali and Tripura fame and produced by MVV Satyanarayana under the banner, MVV Cinema. 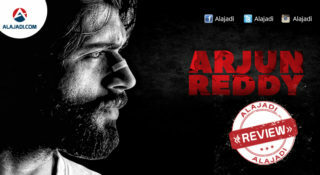 The producer also will be seen playing a key role in the film. Music is scored by Atchu, Praveen Lakkaraju and Bappa Lahiri. The album has catchy songs with mix of trendy and mass tracks. 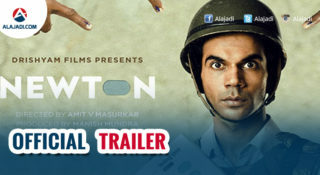 Theatrical trailer also has been unveiled on the occasion. It’s hilarious as expected with rib-tickling dialogues by Diamond Ratna Babu. 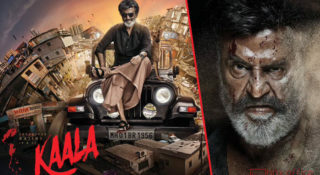 The film also features Tanikella Bharani, Vennela Kishore, Posani Krishna Murali, Prabhas Srinu, Raghu Babu and Sathyam Rajesh. Luckunnodu is hitting screens on February 3.